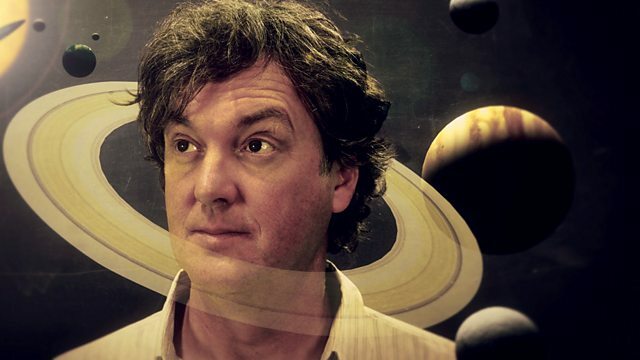 James May takes a journey of discovery across the universe, asking where it all began, how stars work, and what Madonna is doing in space. Have you ever looked up into the night sky and wondered about some of those big questions, like where did it all begin, how do stars work, or what is Madonna doing in space? Well even if you haven't, James May has, and he invites viewers to join him on a journey of discovery across the universe. To get to the bottom of everything from white dwarfs to black holes, James plunges into an exciting, entertaining and sometimes bizarre world of animation and motion graphics. The answers he finds are packed full of fascinating facts.